Begin by choosing your envelopes. 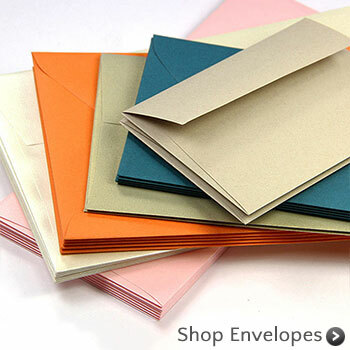 We have hundreds of top quality, top trend wedding invitation envelopes to suit every taste and need. Check the order printed box in the blue band to order your envelopes printed. Depending on how you navigate to your envelopes of choice, this box may already be checked off for you, revealing print options below. Check the Custom Graphics and Custom Fonts box if you are sending us your own fonts or graphics to customize your envelopes with. In the open box, type in the address exactly as you want it to appear on your envelopes. You will format it in the next step. Click the Click Here to Enter or Import Addresses link. A window will open. Download the template by clicking the link as shown. A spreadsheet will download. *Important Note Do not change column names, add columns or change the file format of the spreadsheet (.csv) or it will not import correctly. If you prefer not to work with a spreadsheet, you can also type each address in individually as shown. Be sure to write down your address list reference number so you do not lose your work. 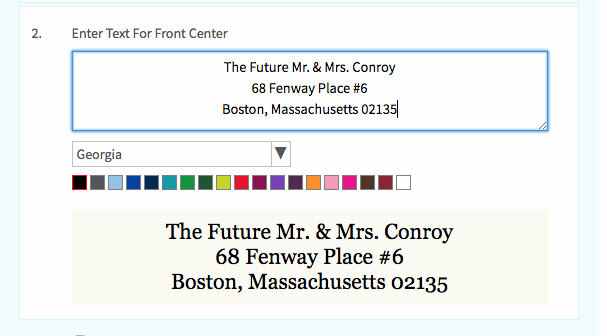 Customize the font and color of your addresses/return address in the window as shown. If you checked the Custom Graphics & Custom Font box, you can disregard this step. 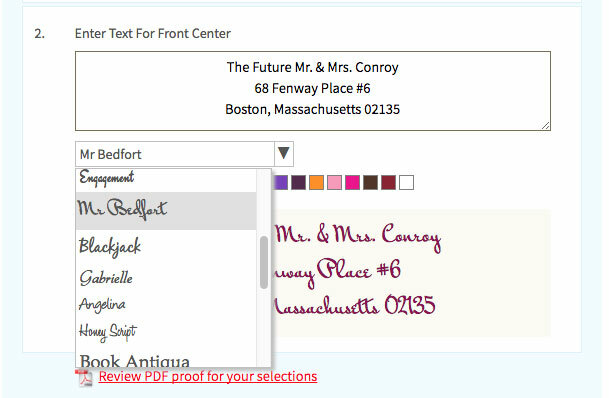 You will receive a link to upload your custom graphics and/or fonts after checkout. If you choose to print your envelopes with one of our fonts, you can review, amend and approve your envelope printing proof on page. Click the red link to download your PDF proof. If everything looks good, check the box to approve. Envelopes will print exactly as shown. If you send us fonts and graphics to use, we will email you a digital and photo proof for your approval. Simply check off the box to acknowledge this and proceed to step 7. Enter the quantity you need printed (in quantities of 25) and add to cart. 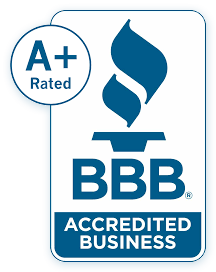 Your envelopes will print and ship within 4 business days of your proof approval. If you need your envelopes faster, rush print services are available. To order rush services, simply select as shown here. Rush orders are pushed to the top of the proof and print queue and ship in 1-2 business days.